Though I love wearing my 3sixteens, I think it’s odd how many men wear only jeans, and nothing else. Granted, jeans are universally accepted, easy to wear, and very durable, but only wearing jeans seems very limiting. 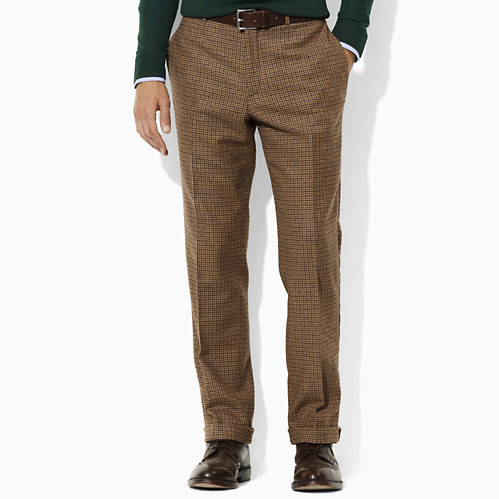 Expand your horizons this fall and consider these other casual trouser options. 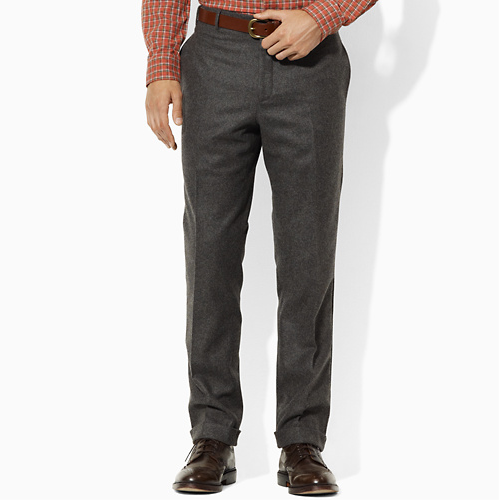 Wool flannels are some of the best trousers you can buy. The material has a soft nap and a beautiful, varying color. 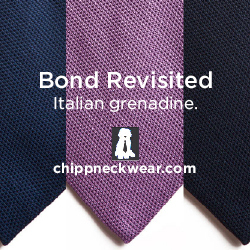 They’re as comfortable as pajamas, but look very sharp at the same time. The best thing, however, is that while they work best for fall, you can wear them just as easily in the winter and spring. I recommend getting a few pairs, especially in various shades of grey. 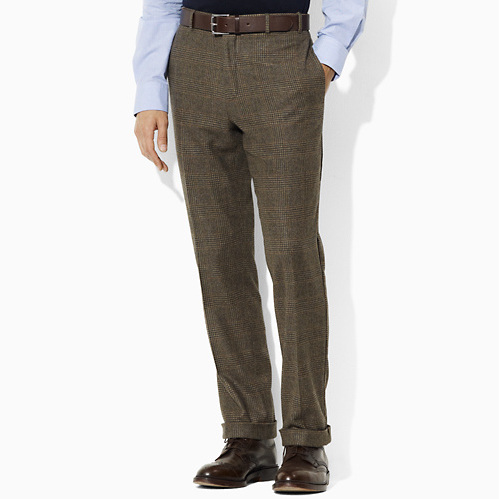 Corduroys are another fall staple. The ribs on corduroy are known as wales, and they can range from seven per inch (jumbo cords) to sixteen (needlecords or pinwale cords). 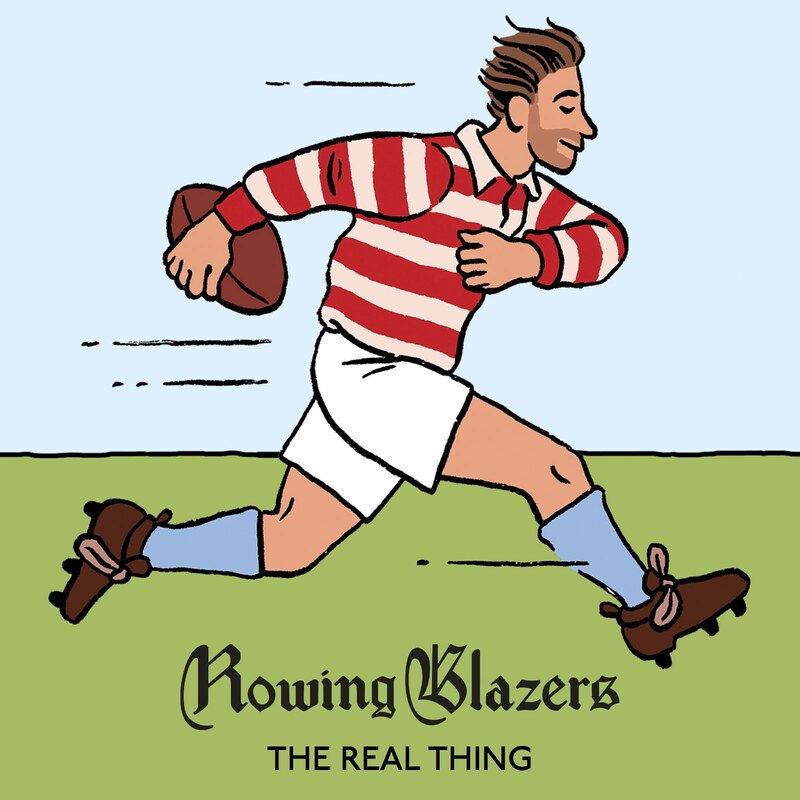 Generally speaking, the more wales, the lighter the cloth and youthful the look. If you don’t already have a pair, get them in dark brown. Moleskins should be your next purchase. 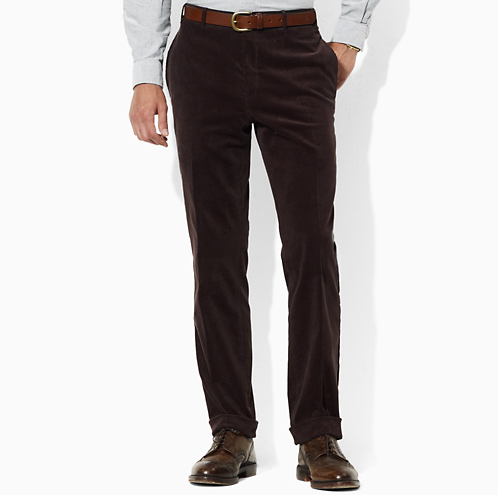 Like corduroys, they’re a hardwearing, brushed cotton fabric that has a bit of a velvety hand. Unlike cords, however, they don’t have wales. 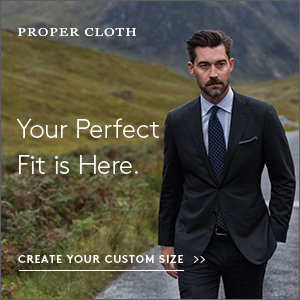 I like mine in olive, tan, and charcoal, but you can get them in any autumnal color, really. Whipcords and cavalry twills are essentially the same thing. These are steeply angled twills, made from either cotton or wool, and often made for very hardwearing environments. Get them in various shades of grey or brown. Lastly, I recommend heavier weight woolens. Again, various shades of brown and grey will be most versatile, but olive here can be nice as well. For all the options above, I suggest you get them cuffed. In my opinion, casual trousers in the fall and winter always look better cuffed, and this becomes doubly true when you wear boots. 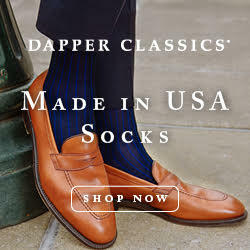 If you decide to get cuffs, get them made proportional to your height. The current trend is for large, 2" cuffs, but you can get anything from 1.5" to 2". Pick something that accords with your body type and sense of style. 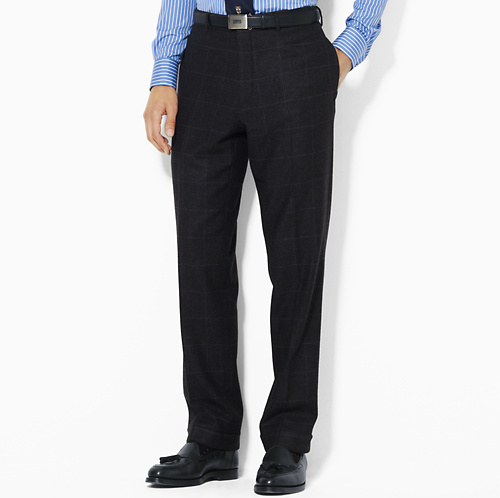 A shorter man will do better with smaller cuffs than a man of average or tall build.